The perfect gift for the person who deserves the world, but since you're still working on that, one (or more!) of these luxe gifts will do. If you miss The Great Comet, parading around your living room with this can help. Nothing says "I'm a BAMF" like power tools and a can-do theater spirit! Install this gorgeous chandelier and it won't fall on you a la Phantom (we hope). Lights. Camera. Action. Tell time in style with this upcycled clock. Sing your little heart out with this disco-light karaoke machine - we won't judge. If you're going for an industrial-chic vibe at home these beauties fit the bill. Because when words are in neon you know they're legit. Dream on, y'all. Give the gift of Sleep No More, Sweeney Todd, or anything playing in your city! This Queen of the Night necklace is the perfect gift for the Mozart fiend in your life. We're sew serious about this 4 thread serger from Singer. Get your crafting on! Add some French flair with this street sign that nods to one of our fave playwrights. This great piece of wall decor will add instant art deco vibes and personality to any room. Fulfill your Project Runway costume designer dreams with this intuitive machine. 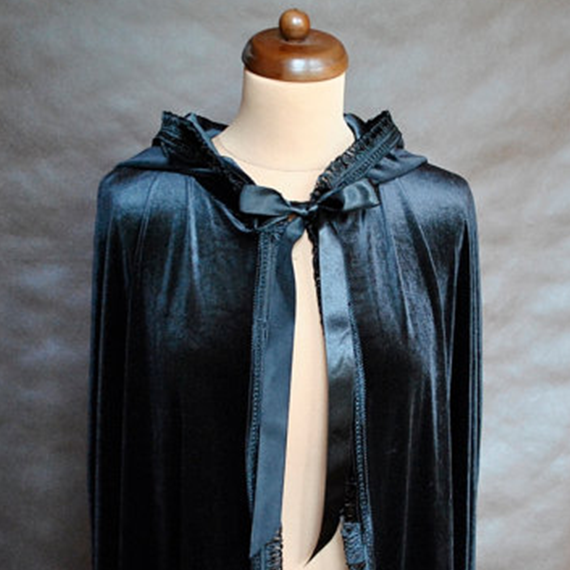 This gothic vampire cape is perfect for turning heads at the opera or at the bar. 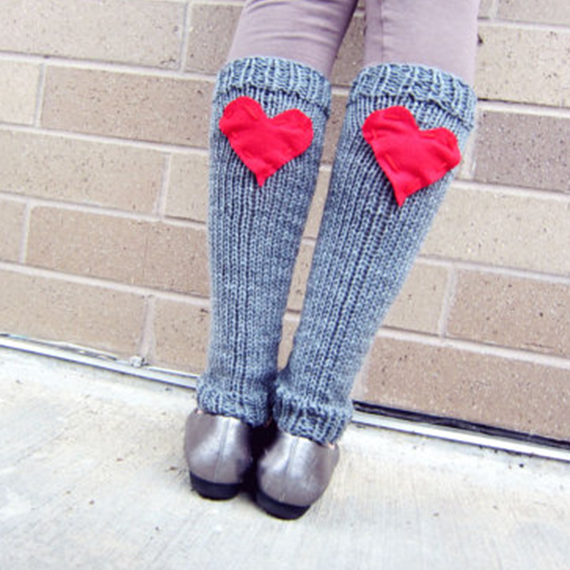 Perfect for warmups at the barre or just looking cute at the bar.